A short 15-minute drive from our luxury villas in Corfu, you will find the start or finish (depending on your view) of the famous Corfu Trail. This trail covers 220km and takes you across the length of the island. As the most dramatic areas of scenery are in the north of the island, Kassiopi is the perfect base if you are looking to venture out on a trek in your Corfu holiday. You’ll discover untouched areas of coastline, landscape only accessible via the trail, you’ll go down quiet cobbled paths, picture perfect country lanes, and beauty as far as the eye can see. There are yellow waymarkers along the route in strategic places, taking you down into lush valleys and olive groves. If you want to see some of the beautiful landscape Corfu has to offer, take a walk along the Corfu trail or any of the other trekking routes. There are guide books available to help you along your way, so you can spot out the landmarks and appreciate the history of this captivating Ionian island. 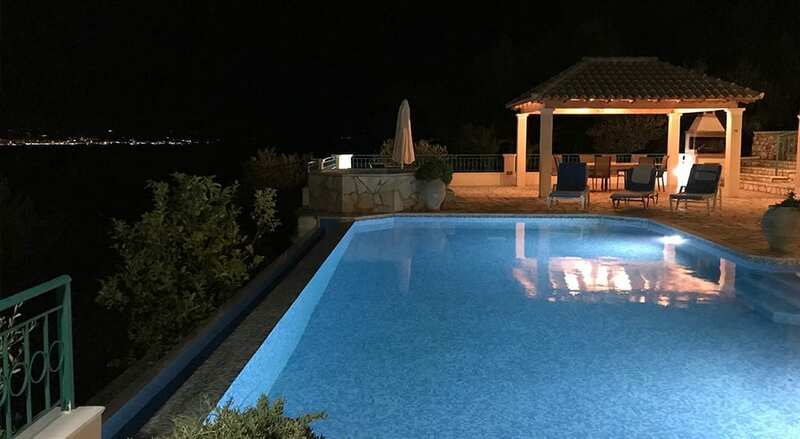 After a trek in the sun, you can always unwind back in your Corfu villa, with your own pool & jacuzzi, and watch the sunset out to see on this beautiful island. Corfu may not be best known for its mountainous landscape, the glittering turquoise Mediterranean is hard to pull yourself away from, but by getting out and experiencing some of these local routes you will leave Corfu which a whole new respect and love for the variety Corfu has to offer.